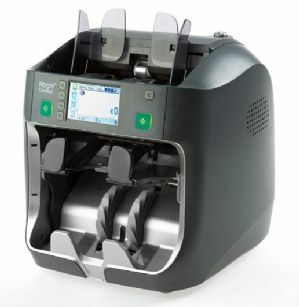 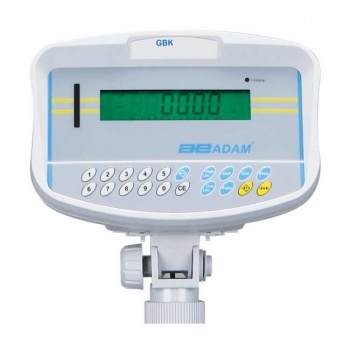 The Adam GBK is designed to stand up to the demands of rigorous industrial applications. 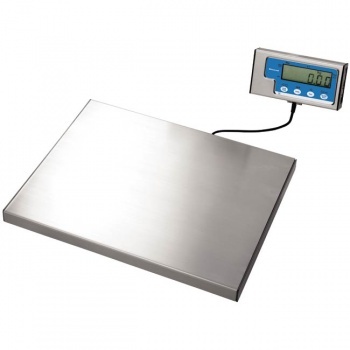 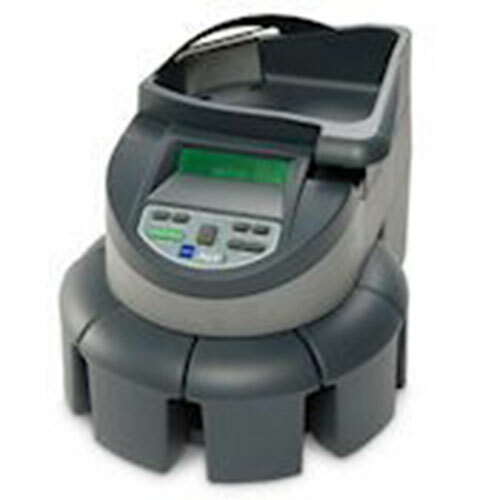 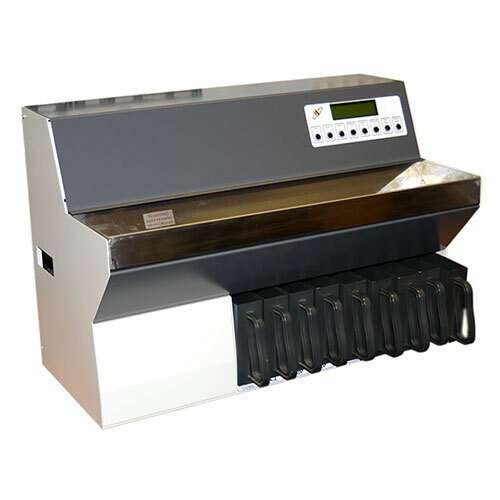 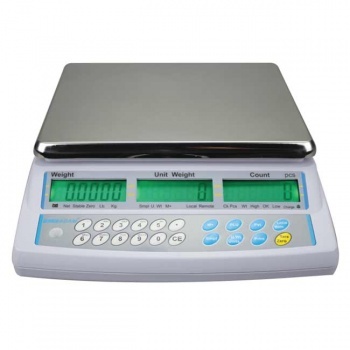 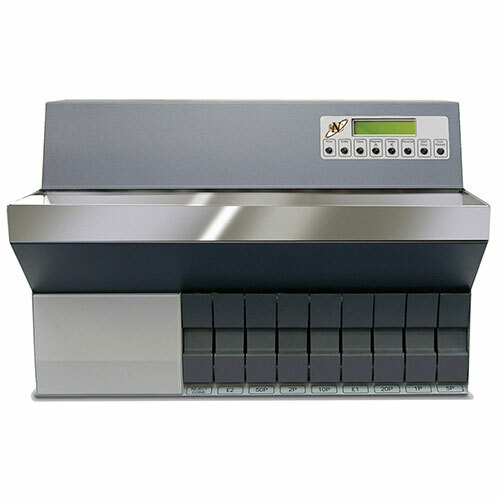 With its compact stainless steel platform, the GBK fits easily on a cart or table and is ideal for parts counting, batching or routine weighing. 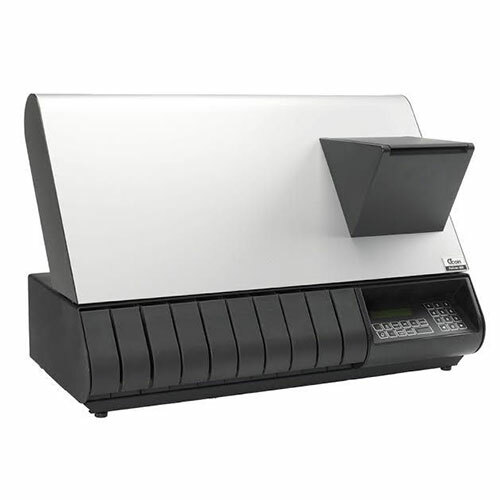 For flexible positioning, the pillar mounted display can be used without the pillar. 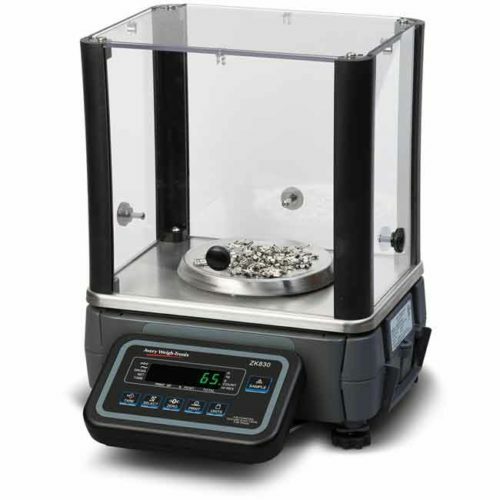 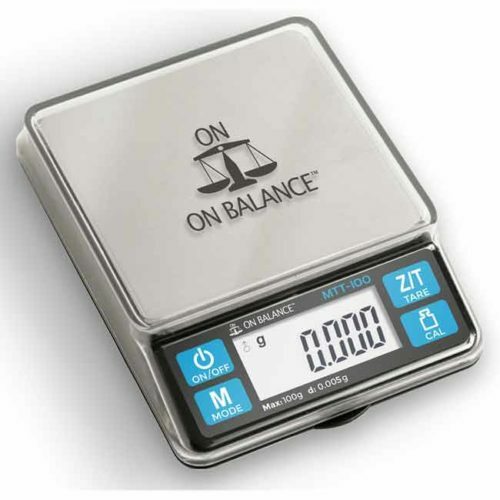 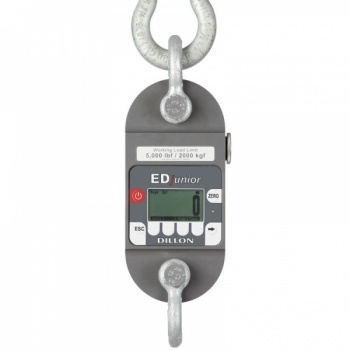 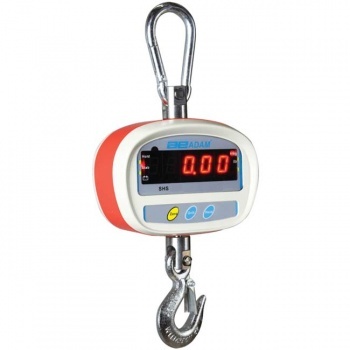 Oversized rubber feet offer stability, while the cast aluminum frame provides even weight distribution and ensures consistent readings regardless of where the object is placed during weighing. 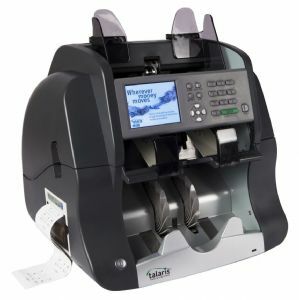 The GBK’s intuitive software helps save time and reduces errors when logging data. 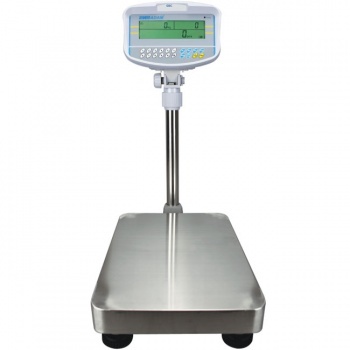 Powered by mains power cord or the built-in, rechargeable battery, GBK operates anywhere. 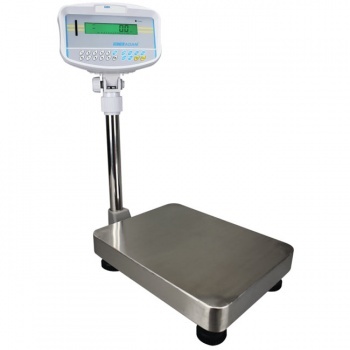 The GBK-M version is suitable for trade use.